To celebrate 70 years of Porsche passion in Canada, we’ve been making special sports car dreams come true. With careers in different cities, Sarah and Rod spend a lot of time apart; but whenever they can make it work, they love travelling together and reconnecting on the road. For their latest adventure, we gave Sarah the keys to a 911 Targa 4 GTS so she could surprise him with the drive of his life. 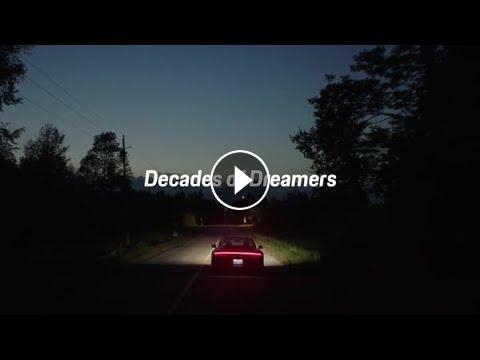 For more #DecadesOfDreamers #SportscarTogether stories, follow @PorscheCanada on Instagram and Twitter. A virtual spark - Decades of Dreamers.